As August draws to a close, we’re pleased to introduce Fused Nickel Bronze, our newest Fused Metal color and a rich addition to a line that includes Fused Bronze, Fused Graphite, Fused Nickel Silver, and Fused White Gold. Fused Metal is Forms+Surfaces' exclusive line of colored stainless steel. Created using vapor deposition technology to fuse titanium alloys at the molecular level to stainless steel substrates, Fused Metal offers the durability of stainless steel in a wide range of colors. 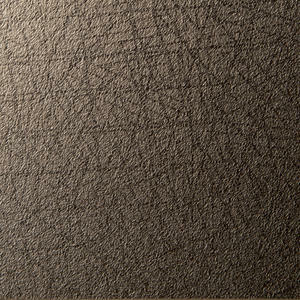 Now, Fused Nickel Bronze rounds out our Fused Metal palette and expands the material’s design possibilities. 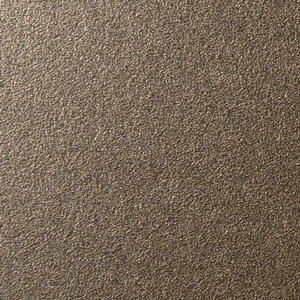 More neutral than Fused Bronze, Fused Nickel Bronze has less of a coppery cast, and is warm without being overwhelming. It pairs beautifully with many of our Surfaces, and is a perfect complement to our Bonded Bronze and Taupe ViviChrome Chromis glass. Beyond our own materials, Fused Nickel Bronze is also a great match for many architectural elements and components referred to as “antique bronze”. 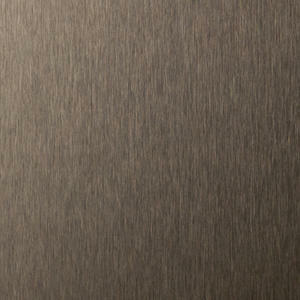 As with all Fused Metal colors, Fused Nickel Bronze can be specified in numerous F+S products, including LEVELe Wall Cladding and Column Systems, Elevator Interiors, Elevator Doors, Doors, and Silhouette Railings. It can also be specified as 48” x 120” sheet goods. 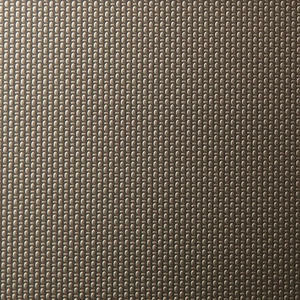 Fused Nickel Bronze has been added to the Surfaces Library in the Elevator Design Studio, our interactive design tool that lets users configure their elevator interior designs, apply materials and finishes from our extensive Surfaces palette, and request budget pricing—all from within a single, easy-to-use application. 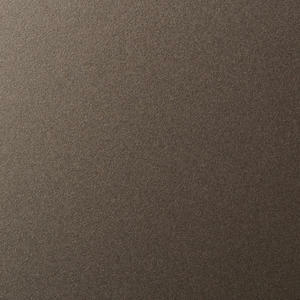 Judging by pre-launch response, we know Fused Nickel Bronze will be a popular addition to the line. We see its potential as virtually limitless and think you’ll agree. To learn more about Fused Nickel Bronze and Fused Metal in general, please visit our website or contact us.